Source: National Portrait Gallery, NPG 148. Used with permission under the Creative Commons License. 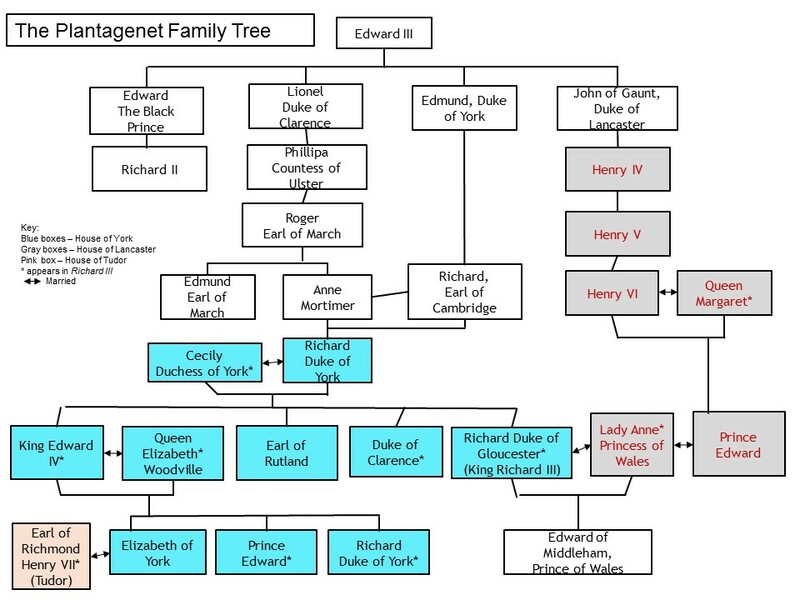 Follow the family tree of the Kings and Queens of England, from 871 to the present day. Created by The National Portrait Gallery, London. Biographical essay from The Oxford Dictionary of National Biography. Article by Neil Jones in , vol. 79, no. 2, May 2011, pp. 80-86. From University of Leicester. Includes timeline. 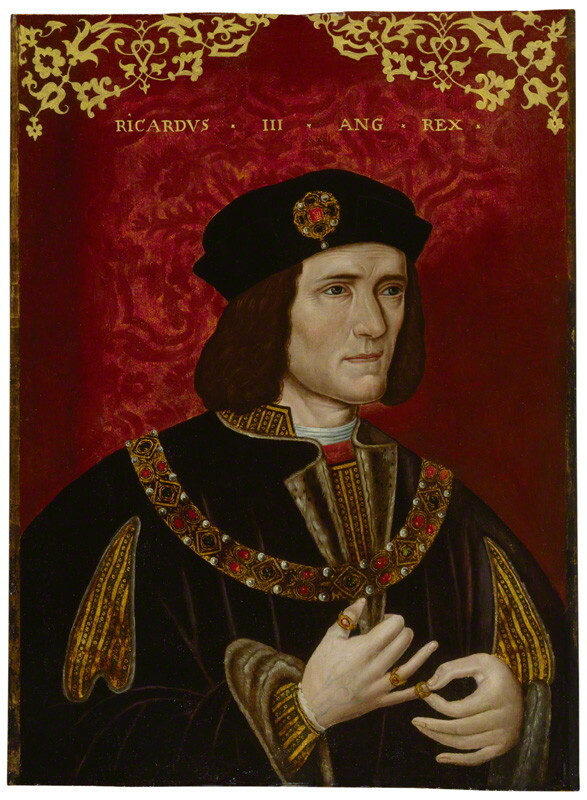 Thomas More's History of King Richard III is thought to be one of the main sources for Shakespeare's play. This is a full-text reading edition of More's original text. Sources: Family tree adapted from Shakepeareteacher, Old Vic Theatre Teacher's Guide, and University of Leicester.